Bath Body Lotion and Soap: Smooth and Velvety - Is This Your Skin? A beautiful skin is a hydrated skin, therefore, in your beauty program, you should not forget about the soft and creamy body lotion. 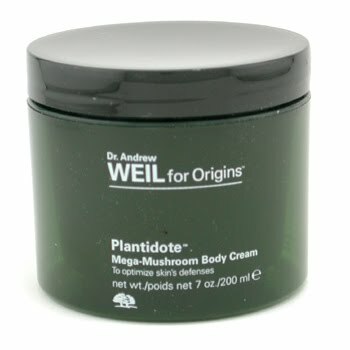 Plantidote Mega-Mushroom Body Cream from Origins is rich in natural extracts such as Holy Basil, Larch Tree, Turmeric, Reishi, Cordyceps Mushrooms and also Ginger and it ensures profound hydration. It also contains lipids, among them Murumuru, Cocoa and Cupuacu Butters. It protects skin against external aggressions. 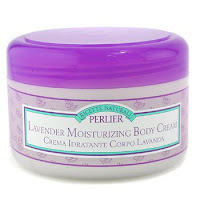 Lavender Moisturizing Body Cream by Perlier is enriched with essential lavender oil and it`s nourishing and deliciously refreshing. 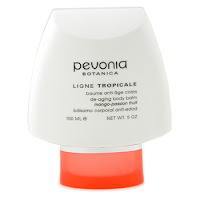 For a silky-smooth, wonderfully scented skin. When Hope is Not Enough Omega 3.6.9 Replenishing Body Lotion from Philosophy helps revitalize irritated skin due to essential fatty acids, it also has got antioxidants to protect against damaging agents, peptides to hydrate body skin, for a comfortable feeling. De-Aging Body Balm Mango-Passion Fruit by Pevonia Botanica contains micro-emulsified Shea Butter and anti-oxidants fruit extracts, but also Collagen, Retinol, Pomegranate and Elastin Poly-Peptides to replenish and repair your skin. Not to mention the divine tropical scent. Pur Body Butter by PurMinerals contains yucca glauca extract that deeply nourishes, organic sunflower oil to condition, it hydrates intensely for a supple and smooth skin, with a refreshing lemon scent and paraben-free. 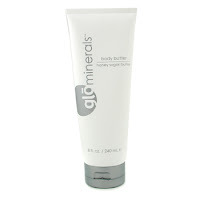 Body Butter-Honey Sugar Butter by Glominerals provides intense hydration thanks to ultra-hydrating Shea Butter. Enriched with Vitamin F that helps maintain normal cell growth, with Avocado Extract to soothe your skin and also with Ginseng extract to enhance skin`s resiliency. 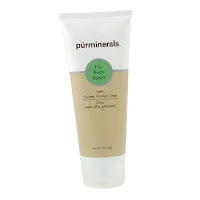 It wipes away wrinkles and it preserves hydration. Exotic Island Flower Body Balm by Elemis is a perfumed body care with pure extract of Marigold to hydrate and soften, but also with Oat Milk to nourish. Ylang Ylang and Jasmine scent for a truly wonderful olfactory experience. Glycolic Body Lotion by DDF helps exfoliate dry skin cells and it deeply moisturizes and softens for a younger-looking skin result.